Hello, world! 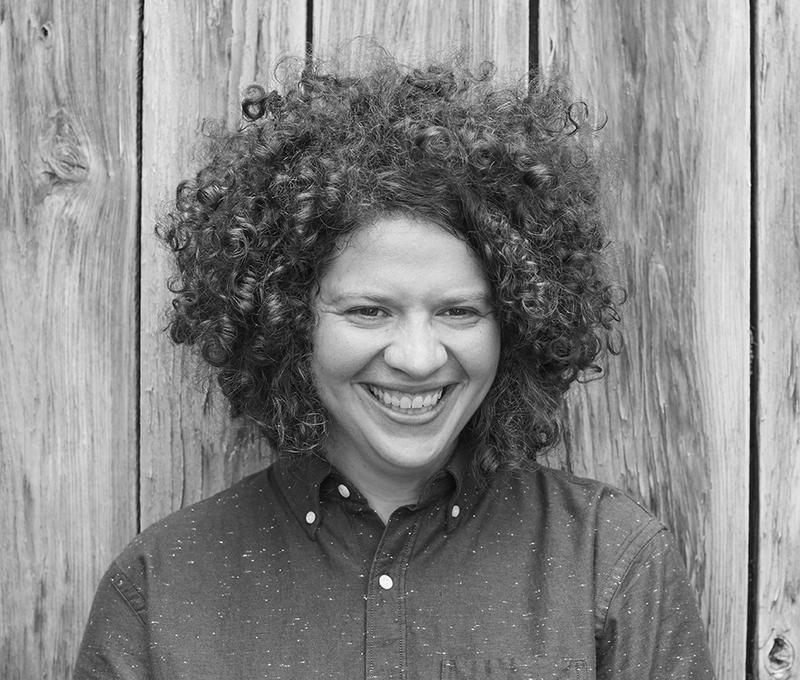 We’re especially excited to host Julia Turshen, celebrated cookbook author and founder of Equity at the Table — a new professional community and directory by and for queer and of color women and gender non-conforming folks in the food world. 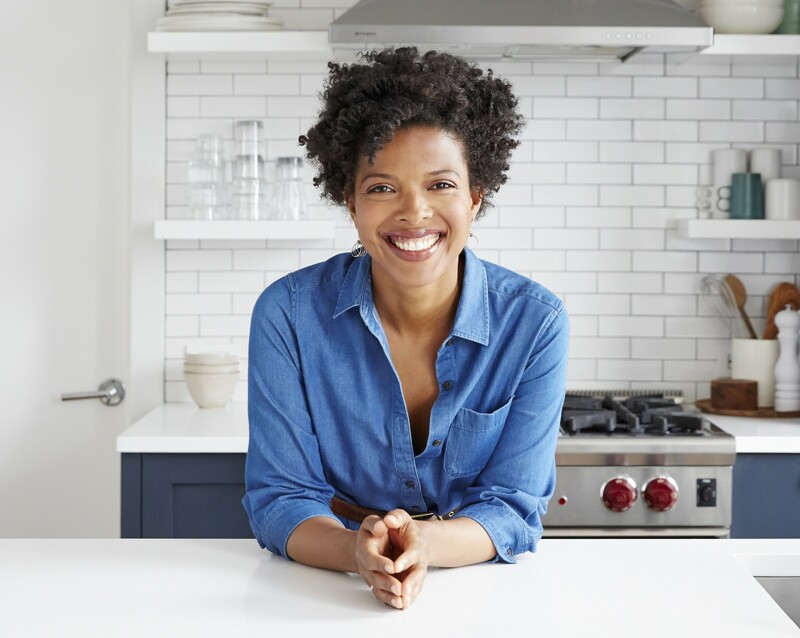 Described as “a practical and proactive response to the blatant gender and racial discrimination that plagues the food industry,” EATT is inspired by the aphorism that it’s better to “build a longer table, not a higher fence.” We’re also joined in studio by Klancy Miller, author of “Cooking Solo” and EATT advisory board member. Listen in as they talk about how EATT aims to change the game, what’s on their reading lists as they feed the resistance, and much more.